Get ready for your competition. Make sure you achieve your best physical shape with the best available support. My name is Kiril Tanev and I am a certified coach in fitness and bodybuilding. 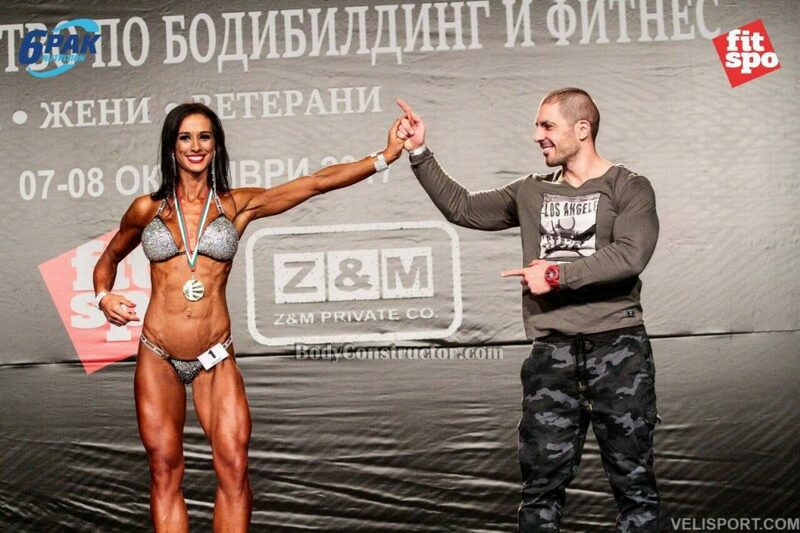 I have specialized in sports nutrition, training and supplementation for 12 years. I have prepared a number of contestants in different categories in Bulgaria and abroad. Under my supervision, most of them became champions. My specialty goes beyond knowing what to do with your physique, I am a good motivator and psychologist and I will help you look your absolute best on stage. Our mutual work will not be concentrated solely on a certain contest. For every contestant I prepare a strategy for future development and success and cooperate for his popularization as an athlete, model, and sponsorship, participation in advertisements, seminars and presentations.